It was a dark and stormy night, and we were going to the gynecologist. 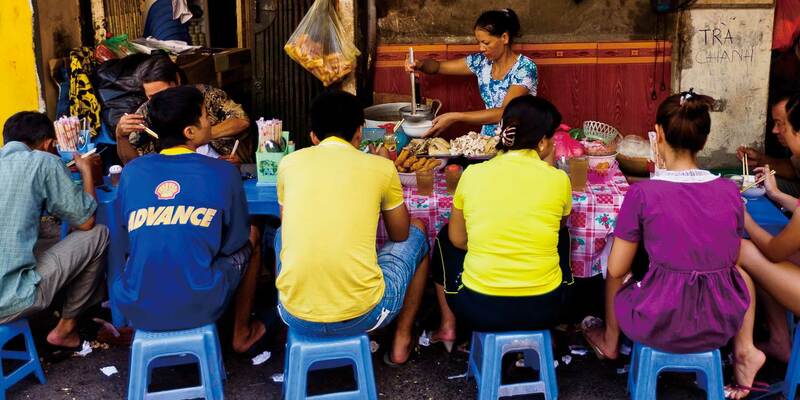 North Vietnam, markets and minority people. I just want to let the pictures tell the story.